Earwax, also known as cerumen, is a mix of dead skin cells, sebum and the secretions produced by the ear’s ceruminous glands. It is produced by these secretory glands in the external ear canal as a defence mechanism against bacteria and to protect the eardrum from external aggressions. 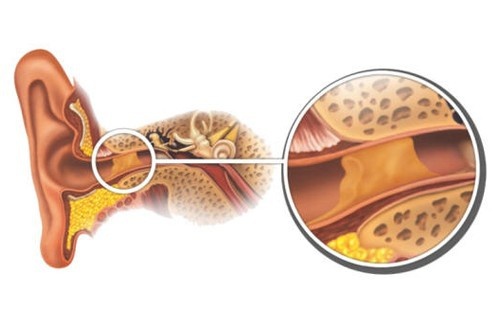 Plugs can form when an excessive amount of earwax accumulates in the inner ear, clogging the ear canal and producing a range of symptoms that require treatment. What are the symptoms of clogged ears? Sudden loss of hearing: your hearing deteriorates drastically from one day to the next. Noise when you chew: you can hear the noise your jaw makes when you eat. Autophony: when you talk, you can hear your own voice and it seems particularly loud. 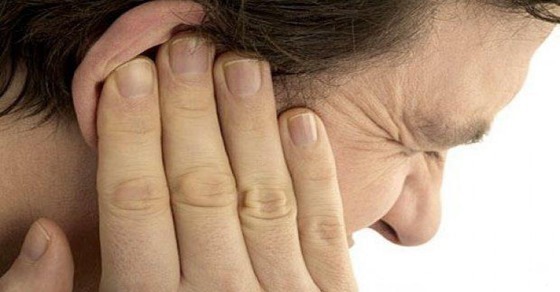 Earache or tinnitus: you experience more ear pain than usual, along with a buzzing in your ears or tinnitus. A clogged sensation: your ear feels full or blocked. Unsteadiness or dizziness: you suffer dizzy spells or vertigo. Once the symptoms of an earwax blockage have been identified, the earwax plug must be removed from the ear to alleviate the discomfort. 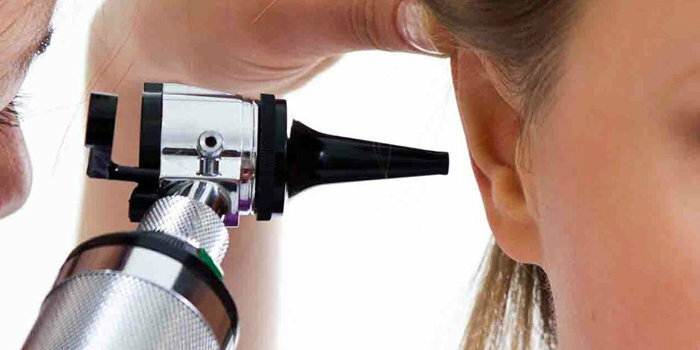 The best solution is to visit an ENT specialist, who will carry out an ear examination (otoscopy) to evaluate the external ear canal and tympanic membrane, also known as the eardrum, to make sure it is not perforated. The earwax plug will be removed once this medical examination has been completed. The most common method used for this is irrigation, which consists in pumping warm water at a temperature of approximately 37ºC into the ear canal in order to soften and dislodge the earwax and flush it out. Another method, which must also be carried out by an ENT specialist, is instrumental extraction. This involves a microscopic examination and cleaning the ear with medical instruments and techniques such as tweezers or hooks, microsuction or under direct vision. Can earwax blockages be prevented? Specialists agree on the main reason ears become plugged or clogged with earwax: incorrect hygiene practices in that area. Experts recommend avoiding the use of cotton buds, as they can have the opposite effect to that intended: cotton buds push wax towards the eardrum and can cause serious damage. They can also make wax harder to remove and even lead to infections in the ear canal. For this reason, specialists recommend not over-cleaning the ear canal – in other words, not interfering with the ear’s natural cleaning process. They recommend not attempting to clean the ear any further than your finger can reach, which is where the sebaceous glands that produce earwax are located. They also assure us that if an object is inserted into the ear canal beyond this point, it can stimulate the production of earwax and make matters worse. To prevent earwax plugs clogging your ears, it is advisable to avoid spending long periods of time in dusty environments and to book an annual check-up, especially before the summer, to remove any excess earwax. Now that you know the symptoms, visit your doctor if your ears become clogged with earwax to prevent the situation from getting any worse.